Η Divitec AE επίσημος αντιπρόσωπος της Kodak Alaris κοινοποιεί το δελτίο τύπου της εταιρίας, στην έκθεση CES 2107 η Kodak Alaris ανακοίνωσε την επανακυκλοφορία του KODAK EKTACHROME COLOR REVERSAL FILΜ - ( SLIDE ) σε φορμάτ 135/36 το τελευταίο τρίμηνο του 2017. ROCHESTER, N.Y. and LAS VEGAS, NV January 5, 2017 - Kodak Alaris announced at CES 2017 that it would be reintroducing the iconic KODAK PROFESSIONAL EKTACHROME Color Reversal Film for professional and enthusiast photography. The new EKTACHROME film will support 135-36x camera formats and be available in fourth quarter 2017. "Film is our heritage and we remain committed to meeting the evolving needs of today's film shooters", said Dennis Olbrich, President - Kodak Alaris Imaging Paper, Photo Chemicals and Film. "We've been listening to the needs and desires of photographers over the past several years and wanted to bring back a color reversal film. In assessing the opportunity, EKTACHROME was the clear choice." 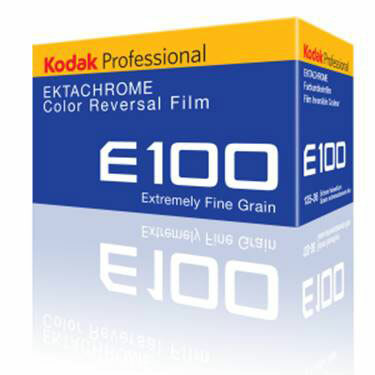 KODAK PROFESSIONAL EKTACHROME is a color positive film, also known as "reversal," "slide," or "transparency" film. Unlike all of the other KODAK PROFESSIONAL Films available today, which are color negative films, EKTACHROME generates a positive image that can be viewed or projected once it is exposed and processed. 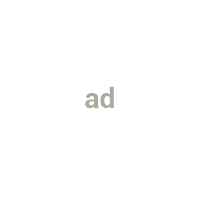 This makes it ideal for high-resolution projection or presentations. It is also well suited for scanning and printing onto a range of professional grade photographic media.